Mattress Man's Dreamland Blog | "Your Good Night's Sleep Is My Business!" "Your Good Night's Sleep Is My Business!" Bringing Quality, Value, and Service to the Inland Empire! We’ve pondered it for a long time…27 YEARS in fact…and it happened! Dreamland Family Mattress Too has opened in Upland California! Catering to the families of the Inland Empire and providing the quality and service that you deserve without breaking the bank! Bruce has been in the mattress business for well over 30 years on both the retail and wholesale sides. He’s worked for manufacturers like Serta, Simmons, and Sealy. He knows the industry from the inside out and feels that most customers are unaware of often times deceptive policies of retailers. He originally opened Dreamland as a “Last Bastion Of Hope” for his clients. The bottom line is that customers need to be able to by a new mattress, with a factory warranty…covered directly by the manufacturer, that has equal parts of quality and value, and additionally addresses many of the Eco-friendly issues that many folks worry about today! At Dreamland service is a top priority as their reviews on Yelp, Google, and Facebook demonstrate. If there is an issue, Dreamland just fixes it. Quality sleep systems, Eco-friendly materials, low prices, and outstanding customer service has made Dreamland one of the longest running family owned and operated Bedding stores in Southern California! Our Line Of Adjustable Beds Are Value Priced At About 50% The Cost Of The Comparable Product At Other Major Retailers! All Dreamland’s adjustable beds come with both wireless remote and massage as standard features! Nothing compares to the comfort of an adjustable bed for watching movies or even reading a good book! No more piling up pillows! 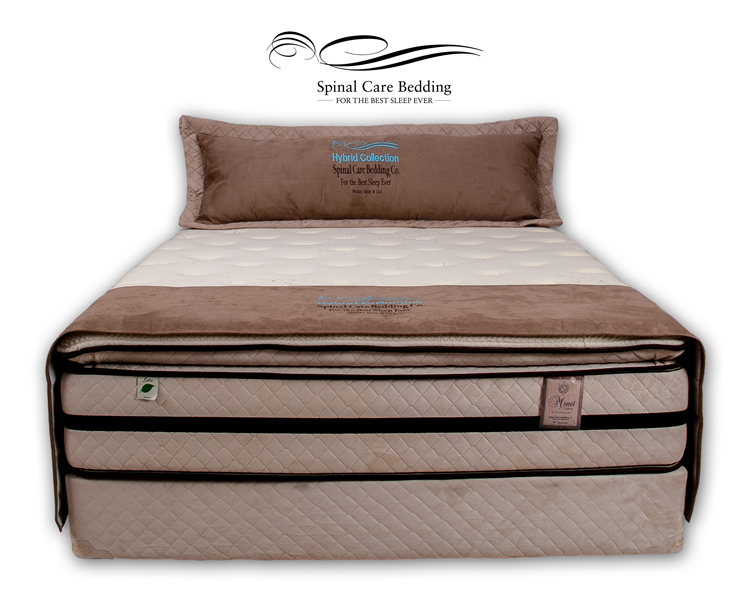 Nothing beats the spinal support and comfort afforded by an adjustable bed from Dreamland! Working from home just became a whole lot more comfortable! If it’s that big project from work that just has to get done, doesn’t mean that you can’t work in comfort! 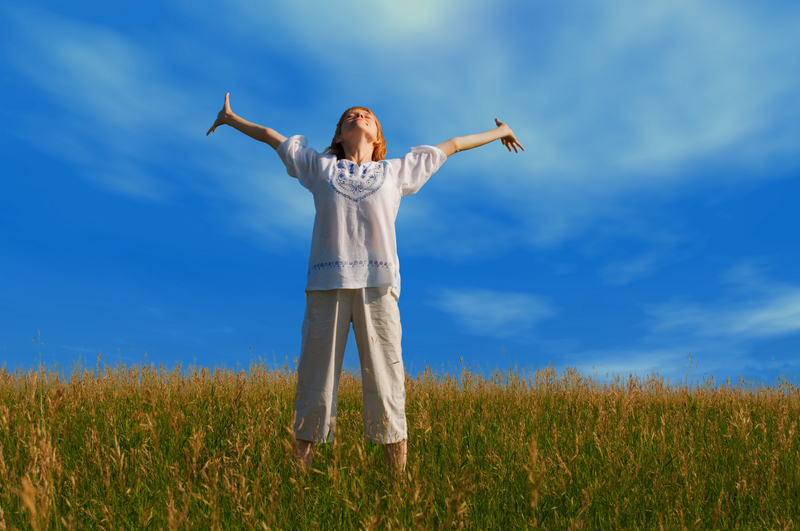 We here at Dreamland have created the ultimate in healthful, restful sleep and comfort. We have paired our awesome Ergo adjustable beds with mattresses designed specifically for spinal comfort and support from Spinal Care. 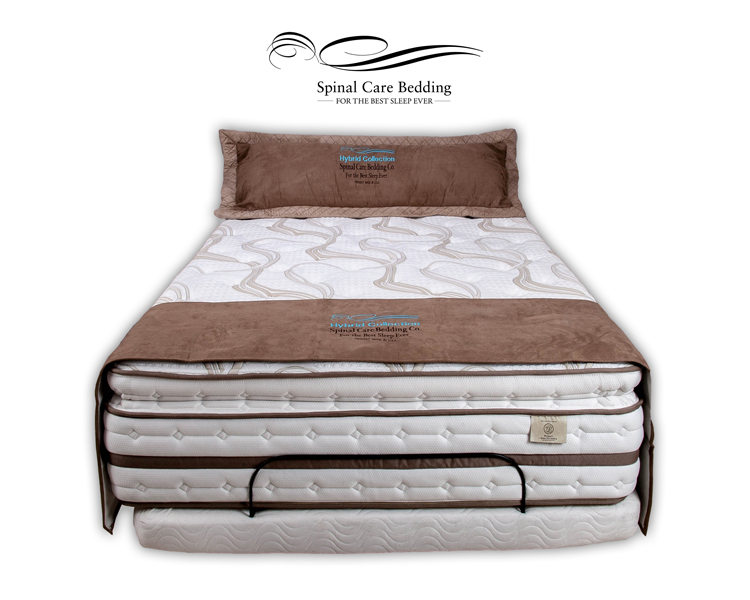 Take the world’s best adjustable base and combine it with one of Spinal Cares spectacular mattresses or take it to the next level and combine your new adjustable bed with a Hybrid Collection mattress for the ultimate in support and comfort! The world’s finest mattresses for the world’s finest homes. One of the largest, family-owned bedding manufacturers on the West Coast, Spinal Care’s fine, hand-crafted mattresses combine exclusive materials with experienced craftsmen, creating the most incredibly supportive, comfortable and dependable beds available today. Created with support of your spine through incredible body contouring! Materials from all over the globe—cashmere from Tibet, wool from New Zealand, bamboo from Thailand, organic cottons from Alabama, —are combined with pocketed coil spring units, the most technologically advanced , high-grade upholstery layers, High Density Pre-Stressed Soy Based Reflex Foam, soy based Gel Memory Foam for cool comfort, and Micro Flow Fiber Panels, created by Spinal Care, the FIRST name in spinal support with eco-friendly materials! Experience this blend of modern technology with timeless luxury in your pursuit of relaxation and rejuvenation. A leader in Eco-Friendly materials, Spinal Care utilizes organic, cottons, wools, bamboo, and aloe vera. Soy based foams and Eco-Friendly fire retardants help to prevent out gassing of dangerous petro-chemical properties. Water based lamination of the padding layers doesn’t involve chemicals glues and helps to keep you and your loved ones safer! The individually pocketed coil systems on these hybrid mattresses are incredible! King size coil count is 2036 coils! AMAZING! Superior body conforming and motion separation! All protected by a spectacular 20 year non-pro rated warranty so you know that you sleep investment is safe and protected by the best warranty on the market! Pair these mattresses with our absolutely incredible Ergo adjustable base! Fully head and foot adjustable, our adjustable bases come with both massage and wireless remote standard! Pre-sets, adjustable massage features, and automatic turn off all come standard on this fine adjustable beds assembled right here in Southern California! 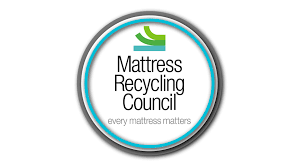 So…December 30th, 2015 begins the California Mattress Recycle Fee to help promote recycling of mattresses. This is a charge of $11.00 per piece for every mattress and foundation sold in the state of California. On the surface we like this idea. Mattress recycling has got to be a HUGE issue. Originally, we thought that this fee was not only going to assist in recycling mattresses, but as a side effect it could go a long way to helping to curb the proliferation of used and rebuilt mattresses in the marketplace. But does it really do that? We’re not so sure. 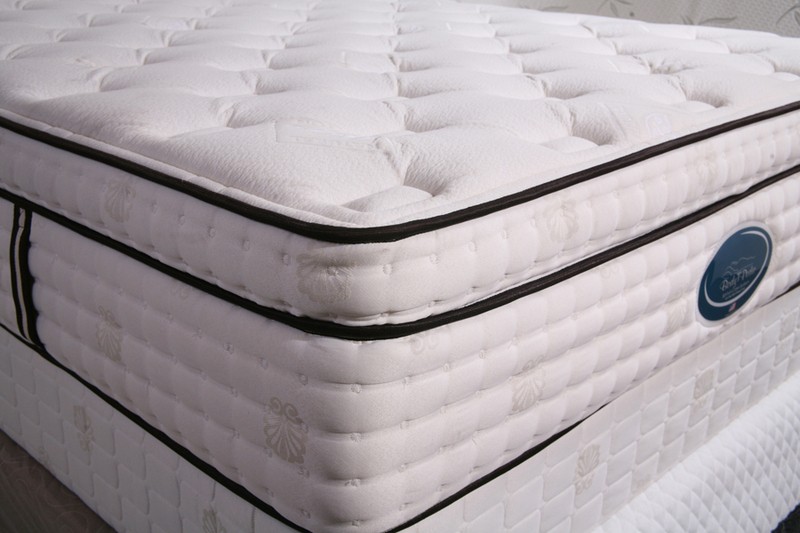 Currently there are many manufacturers that make rebuilt and sanitized mattresses in the California market. We at Dreamland aren’t fans of the rebuilt industry. We’ve all seen trucks of every size and shape laden with used mattresses driving down the street. Chances are excellent that the mattresses on these trucks aren’t heading to recycling centers, rather they are going to companies that “rebuild” these old mattresses to be sold again to the consumer. On average companies pay about $5 per piece for these used mattresses and foundations. So one might think that with a new “CRV” for mattresses that these trucks full of used mattresses would be encouraged to return these beds to the state appointed recycling centers to redeem the $11 fee much in the way that we recycle aluminum cans. Even if the recycle refund was $7, leaving $4 per mattress and box to fund the operating expenses of the state, it would be much more beneficial to recycle the mattresses rather then taking them to be rebuilt. Kill 2 birds with one stone…promote recycling and reduce the used bedding market…right? Not so much. If a guy with a truck filled with mattresses and boxes goes to one of the state appointed recycling centers to turn mattresses in…they get zero. No recycle refund of any kind. So what does that mean? That means they will continue to take used mattresses and boxes to companies to be added to the consumer market again. And of course those mattresses don’t get recycled. We suppose it could be argued that having them rebuilt is in a sense recycling. But certainly not in the way the state would or should want it to be. So now, let’s say a consumer who has paid the recycling fee wants to turn in their mattress themselves and recycle it and recoup the fee, or a portion of the fee, that they have paid at the time of purchase. What do they receive? Again, they get zero. Why would John Q. Public want to hump this old mattress way across town to recycle it? They get not a dime, and they have to do work to get it there. Additionally they are not required to do so. There is nothing in the new legislation that requires mattresses to be recycled. How about the vendors that sell mattresses? We have to charge the consumer the fee, but even we are not required to recycle mattresses. We are required to pick up used mattresses from the consumer, for a fee, if requested by the consumer to do so. But we do not have to take them to a recycling center. What do manufacturers need to do? Nothing, nada, zilch, zip…not a thing. Has anything changed in the rebuild industry at all? The answer to that simple question is no. Some might be inclined to ask, if this is a recycle fee based on recycling, then why on Earth would I have to pay it at the time of purchase like a tax? Why not charge it at the time of recycle? Is it because no one is actually required to recycle? That, my friends, is a question that we here at Dreamland cannot answer. We are simply to charge the customer and give the money over to the MRC. If you have questions about this, feel free to contact your congressman or senator. I have to be honest…I don’t ever remember voting on this legislation, and believe me, if legislation has the word mattress anywhere near it, I would have seen it! All in all, does this legislation really address the issue of recycling? Not much from what I’ve seen. But admittedly I haven’t seen it all, so the jury is still out…I just hope that it isn’t a kangaroo court! You Save an AMAZING $2,400.00! Compare this top quality eco-friendly queen set at over $3,699.00! April’s “Dream Deal” queen set is ONLY $1299.95! You save an AMAZING $2,400! Come in today to reserve yours while this “Dream Deal” value lasts! Dreamland has gotten an UNBELIEVABLE discount on the Monet Latex Hybrid Pillow Tops! The Monet Latex Hybrid series is part of our exclusive Hybrid collections. 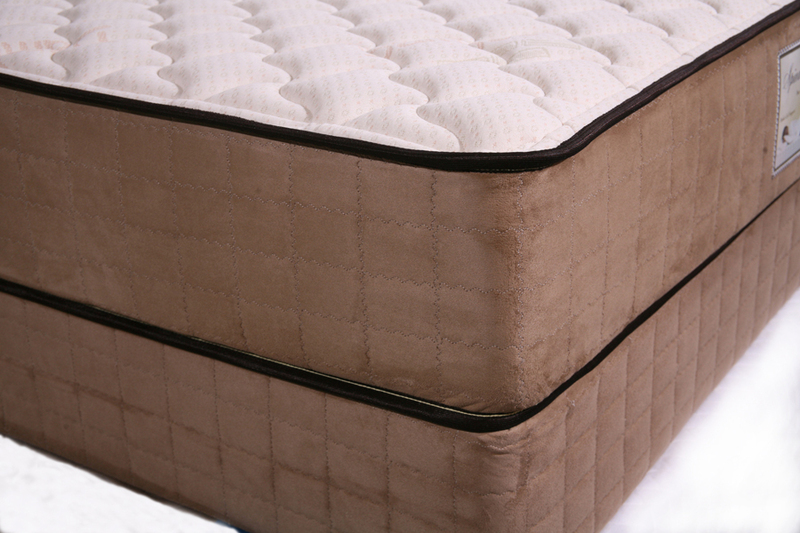 This series is made with a coil-dense individually pocketed coil spring, high density 1.8lb foams, a solid 3″ foam encased border for a sturdy edge that lasts, and a top layer of all natural latex for a completely supportive and comfortable bed. The individually pocketed coil systems on these hybrid mattresses are incredible! Queen size coil count is 1530 coils! AMAZING! Superior body conforming and motion separation! All protected by a spectacular 2o year non-pro rated warranty so you know that you sleep investment is safe and protected by the best warranty on the market! You Save an AMAZING $2,300.00! Compare this top quality eco-friendly queen set at over $3,499.00! April’s “Dream Deal” queen set is ONLY $1199.95! You save an AMAZING $2,300! Dreamland has gotten an UNBELIEVABLE discount on the Lady Bella Hybrid Pillow Tops! The Lady Bella series is quickly making it’s way to the top of the charts. Introduced in 2014 it combines the luxury of gel-infused and high-density memory foam on a supportive pocketed coil core that feels like a slice of heaven. Total Comfort Pillow Tops are HERE! You Save an AMAZING $1600.00! Compare this top quality eco-friendly queen set at over $2199.95! Octobers “Dream Deal” queen set is ONLY $599.95! You save an AMAZING $1,600! Dreamland has gotten an UNBELIEVABLE discount on the Total Comfort Gel Pillow Tops! Materials from all over the globe—cashmere from Tibet, wool from New Zealand, bamboo from Thailand, organic cottons from Alabama, —are combined with pocketed coil spring units, the most technologically advanced , high-grade upholstery layers, High Density Pre-Stressed Soy Based Reflex Foam, soy based Gel Memory Foam for cool comfort, and Micro Suede Fiber Panels, created by Spinal Care, the FIRST name in spinal support with eco-friendly materials! The individually pocketed coil systems on these mattresses are incredible! Queen size coil count is 830 coils! AMAZING! Superior body conforming and motion separation! Celebrating Our FIVE Star Rating On Yelp! 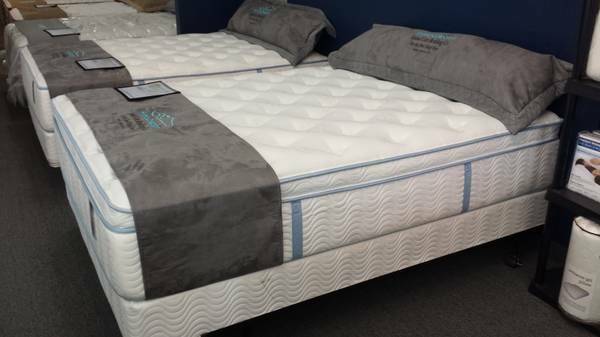 We have 2 of these amazing queen size mattress sets left in stock for immediate delivery! Compare this top quality eco-friendly queen set at over $3299! Octobers “Dream Deal” queen set is ONLY $1299! Dreamland has gotten an UNBELIEVABLE discount on the Tuxedo Hybrid Pillowtop! Materials from all over the globe—cashmere from Tibet, wool from New Zealand, bamboo from Thailand, organic cottons from Alabama, —are combined with pocketed coil spring units, the most technologically advanced , high-grade upholstery layers, natural latex, soy based memory foam, and soy based gel memory foam for cool comfort, created by Spinal Care, the FIRST name in spinal support with eco-friendly materials! The individually pocketed coil systems on these hybrid mattresses are second to NONE! Queen size coil count is over 1,500 coils! AMAZING! Superior body conforming and motion separation! We have 2 Eastern King Sets and 1 Cal King Set in stock for immediate delivery! Compare this top quality eco-friendly queen set at over $1299! Octobers “Dream Deal” King or Cal King set is ONLY $599! Dreamland has gotten an UNBELIEVABLE discount on the Velvet Touch Extra Firm! A spectacular deal on an extra firm spinal supporting mattress set! Incredible body support featuring the Verticoil Edge support unit! Organic cottons from Alabama and soy based foams—are combined with Verticoil Edge spring units, arguably the most technologically advanced spring unit of it’s type world wide! Experience this blend of modern technology with timeless luxury in your pursuit of the ultimate support. Water based lamination of the padding layers doesn’t involve chemicals glues and helps to keep you and your loved ones safer! Superior body support and outstanding motion separation! All protected by an industry standard 10 year non-pro rated warranty so you know that you sleep investment is safe and protected! 5 out of 5 Perfect Review At Yelp! Bruce is training his daughter Courtney well! She was super knowledgeable about the products and was very caring and super helpful. She listened to my needs to the tee and I am so pleased with my purchase. So happy I found this place through yelp. I would never buy a mattress from anyone else again! I have been to so many mattress stores in the past couple months and would always be scared way from other places because of their pricing. I was quite pleased with the high quality mattresses and great pricing here & you can’t beat a lifetime warranty on their bed frames. I would recommend Dreamland 110%. I felt like I got a family hookup and I’m not even family LOL Keep up the good work. ANOTHER 5 Star Yelp.com Review for Dreamland! Best bed I’ve ever owned. I wake feeling like I had a healthy spine. Bruce patiently answered all of my questions and carefully considered my budget. He was humorously loquacious and propitiously informative. ( And ladies…good looking too!) The price was fine! The delivery men, Mark & Mike were courteous, respectful, quick, and professional. I’m very content with my wonderful new bed. Another Yelp.com Customer review of Dreamland Mattress! Let me start off by saying the Bruce is super cool. I walked in on a Friday afternoon and had a mattress by Saturday afternoon. My fiance (now husband) was moving in that weekend and I was in desperate need of a mattress set. I did a quick yelp search and based on the reviews decided to come to Dreamland. I’m sure glad I came here. I first noticed the awesome music playing in the store. No elevator music here. Bruce is a music lover and you can tell by the different types of music playing. He asked me a few questions and then showed my different options within my price range. Bruce even explained a lot about the mattress industry that I didn’t know. Mostly shady stuff that he doesn’t like to involve himself with. I spent longer in the store than I intended but Bruce was so very charismatic and a great storyteller. So much so you won’t want to leave. But when you do, you’ll leave the store with a great mattress, some money still left in your pocket and smile of your face.